And this year Queen Elisabeth Competition - Chant 2018 from 1 May-4 June! 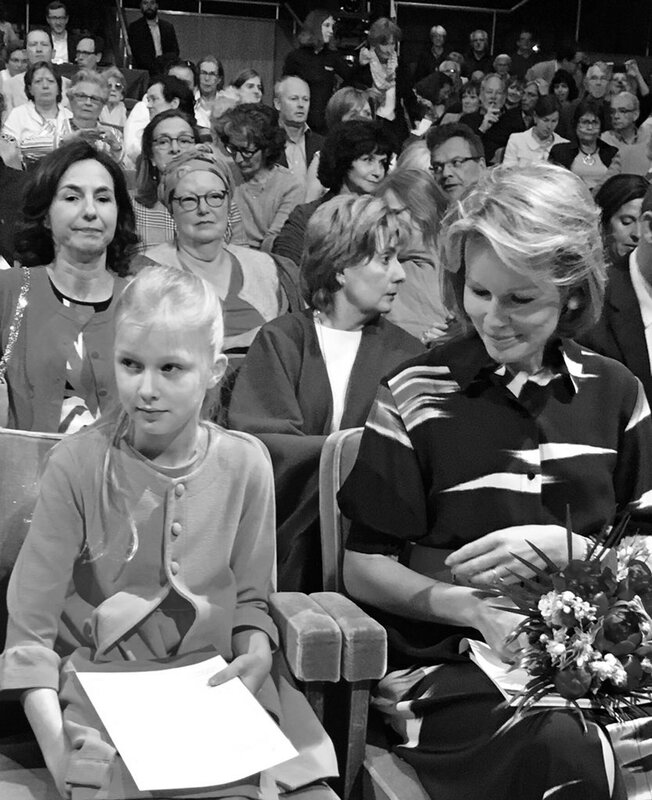 Queen Mathilde with Prince Emmanuel attends at the first round of Queen Elizabeth competition at Flagey in Brussels. Shorter than the other years because the artists may have other appointments. I also like Mathilde brings her kids with her to certain events of it. Good exposure while still something they should enjoy. I believe they all play music. Elisabeth and Gabriel play the piano, and Eleonore plays violin. Not sure what musical instrument Emmanuel plays. It was a free day and Gabriel had to go to an official Event. He was not that happy! It was Emmanuel, not Gabriel (but I sm sure yours was just a mistake). Anyway I don't find him sad at all, just a young boy who understand where he is and how to behave. Surely we'll see other members of the family attending, as usual, during the final sessions. 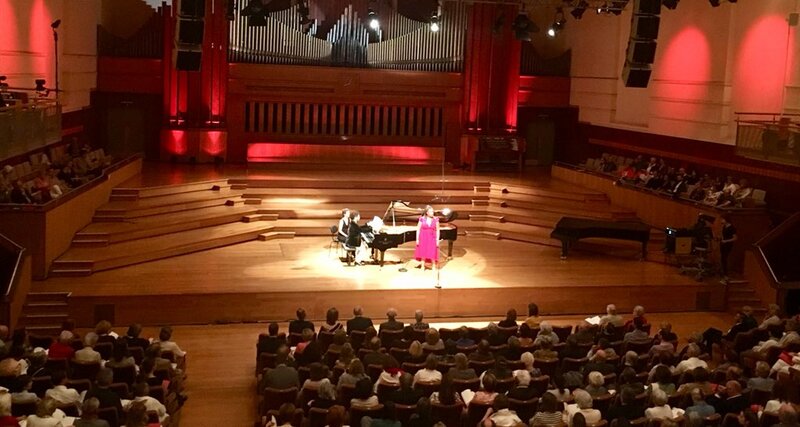 He has sincere thanks for what the Queen is doing for the Queen Elisabeth Competition. The 12 finalist are known and between them two belgian Ladies. Bravo ! 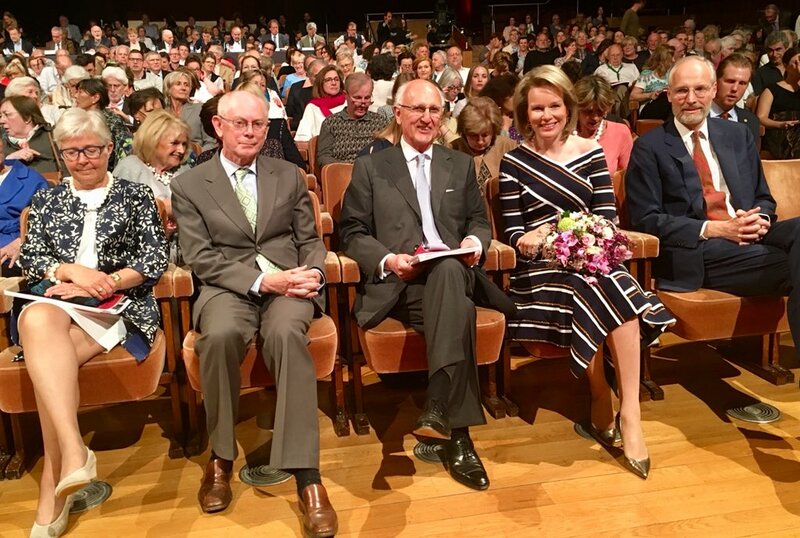 Didn't Queen Mathilde say publicly that she preferred to be addressed as Majesté rather than Madame ? 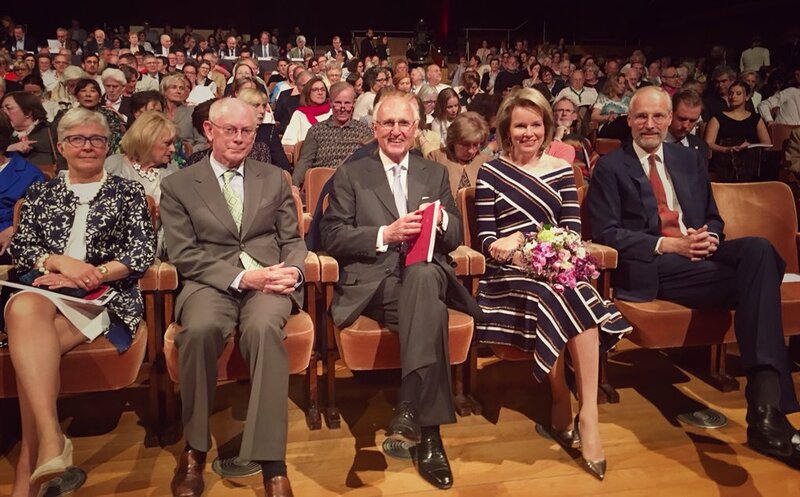 I watched the competition yesterday during the proclamation of the finalists and he called Mathilde "Majesty/Majesté". Same for the hostess of the evening. No, she never said this publicly. Yes at the Louvre Lens Museum in France. It was because Queen Fabiola was still alive and we had 3 Queens. Can you show me footage of this? At the Museum Louvre Lens on September 13th 2013 , The journalists asked have we to say Majesté and she answered Yes. No footage found.